Today the office of Fire District Treasurer whether elected or appointed is one of the most crucial positions in supporting the operation of any Fire District, irrespective of size. The fire district treasurer is the fiscal officer of the fire district and receives and has custody of district funds. The treasurer must also keep strict and accurate accounts of all money received by and disbursed for and on behalf of the district in permanent records. 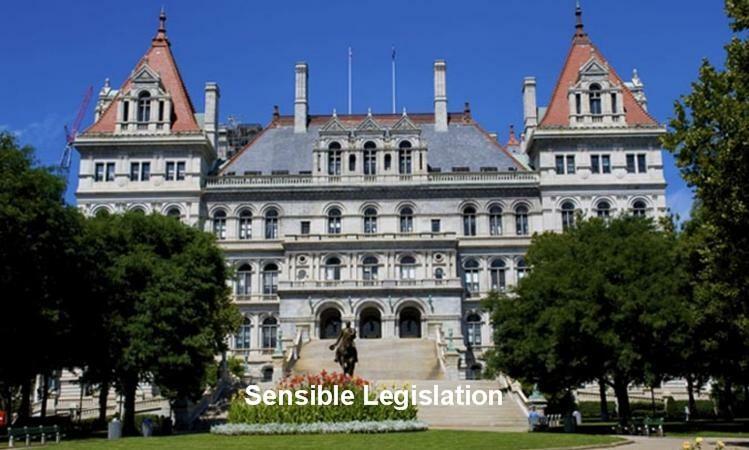 However, in recent years the roles and duties of the district Treasurer or Secretary / Treasurer have expanded because of recent changes in NY State law requiring additional posting, filling’s and audits of financial records. Have you and your fire district keep current with these new and changing legal requirements? Do you know and understand the full range of your responsibilities? 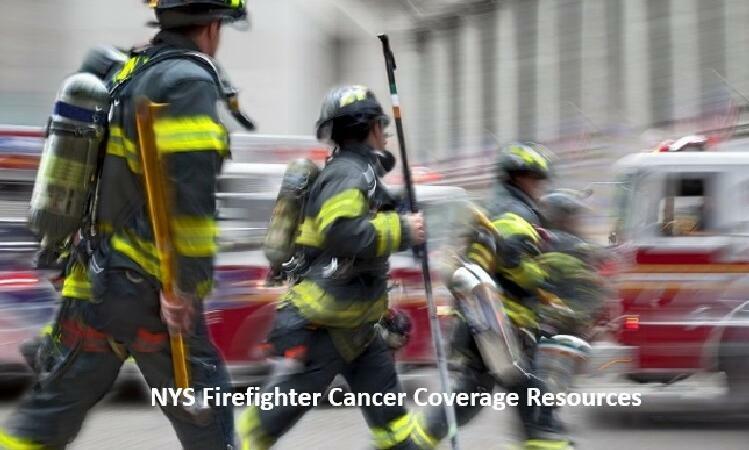 The association recommends both treasurers and other fire district officials take this on-line training course to get and overview of accounting and financial reporting principles to be used by fire districts to account for and report their financial activities to the NYS Office of State Comptroller. 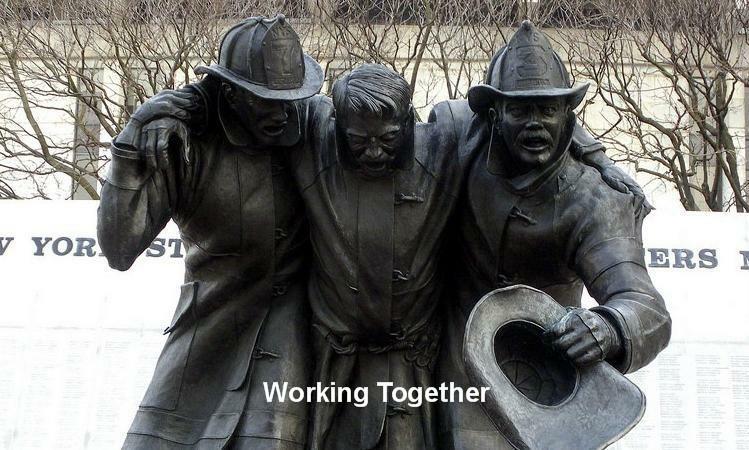 The Association offers this “Fire District Treasurer” pre-recorded on-line training course to assist newly elected, appointed , seasoned treasurers (or Secretary / Treasurer) and other fire district officials the opportunity to acquire the knowledge and tools necessary to enable them to successfully manage all aspects of their responsibilities. The entire On-line Training program is 4 hours in length. 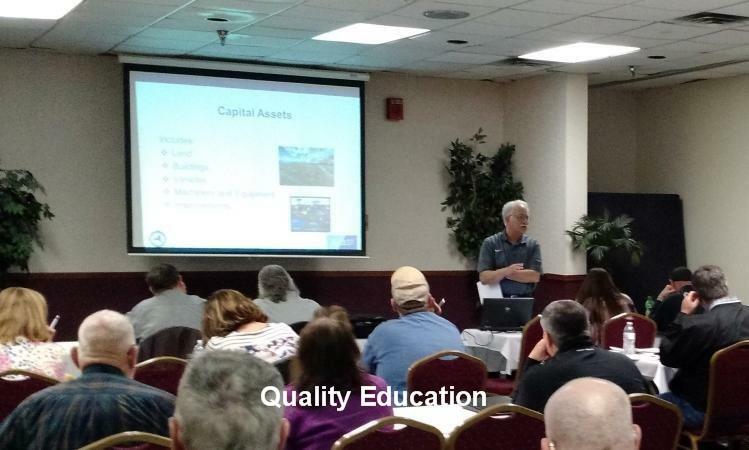 The course includes topics relating to district policies, purchasing procedures, property tax caps, spending limitations, basic accounting, reporting requirements, results of audits and more. Online video e-learning makes it convenient and easy for Treasurers to remotely gain the knowledge they need at their convenience using a computer or other mobile devices. Video playback is available on most devices, from iPads to PCs. A Certificate will be provided upon completion of the course. Use this section if you choose to register for Treasurer e-learning. Select which registration method you want using the registration choice buttons shown below (note: on-line registration and payment requires the use of a credit card). 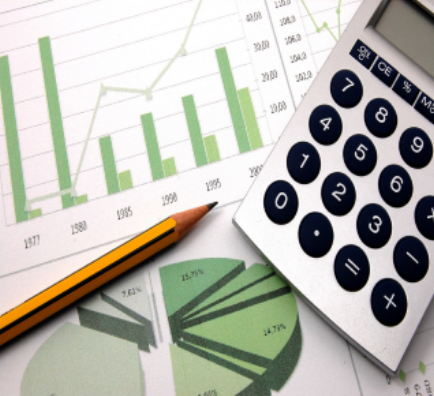 The cost for e-learning Treasurer training is $85.00 per individual. When the registration process is complete you will receive an e-mail with instructions and your log-in information.